Bees are dying in the United States and around the world, and it’s a major problem. 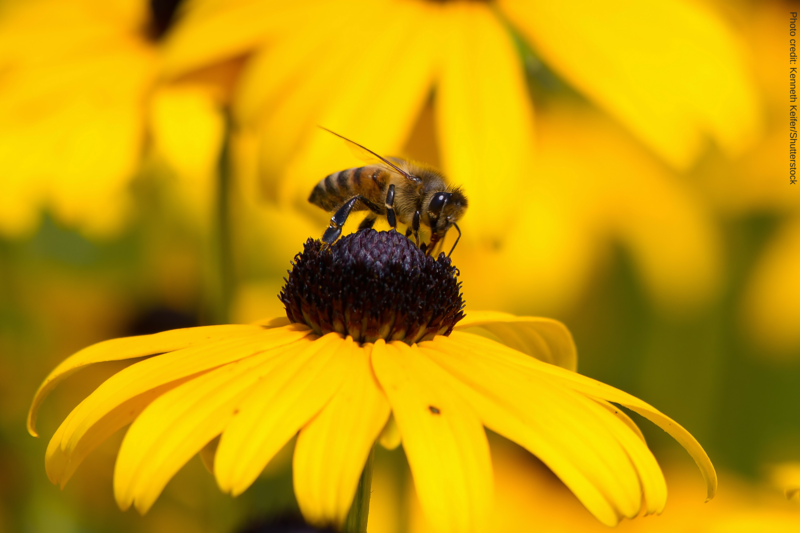 We rely on bees to pollinate 71 of the 100 crops that provide 90 percent of the world’s food. 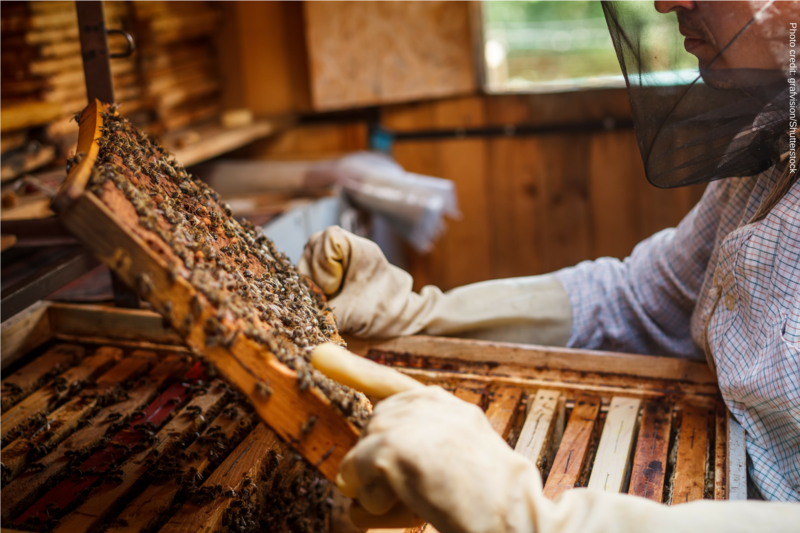 In the U.S. alone, honey bees pollinate an estimated $15 billion worth of crops every year. We rely on bees to pollinate everything from strawberries to broccoli to the alfalfa used to feed dairy cows. 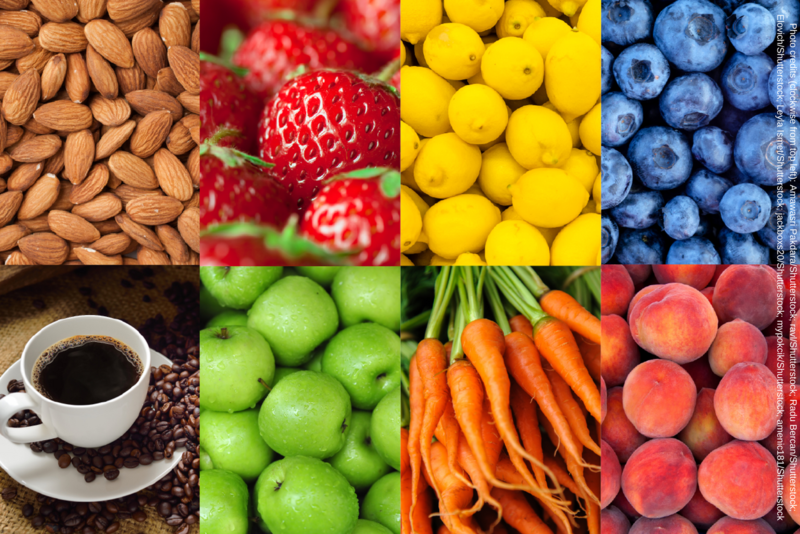 Imagine no almonds, less coffee and chocolate, fewer apples and strawberries, less ice cream and milk … the list goes on. Scientists point to pesticides as one of the main factors causing bees to die off in alarming numbers, in particular a class of bee-killing insecticides known as neonicotinoids (or neonics). Worse, neonics are at least 5,000-10,000 times more toxic to bees than DDT. Just one example: After a nearby farm planted corn seeds coated with neonics in 2013, farmer Dave Schuit lost 37 million of his bees. “Once the corn started to get planted, our bees died by the millions,” said Schuit. Scientists say that we don’t even need to spray these chemicals, since we have commonsense alternatives like altering the time of planting and watering, and planting more native species. Yet big agrichemical companies like Monsanto, Dow Chemical, Bayer and Syngenta are fighting to prevent bans. Syngenta has even asked federal regulators for permission to use even larger quantities of these pesticides — as much as 400 times more than currently allowed. Alarmed by the role these chemicals are playing in the decline of bee populations, the European Union has banned several of them; the U.S. Fish and Wildlife Service has committed to phasing them out on the public lands they manage; and cities like Seattle and states like Maryland have taken action as well. Still, even with evidence showing that neonics need to be banned, we continue to spray about 46 million pounds of these pesticides on our homes, gardens and public spaces every year. If enough states take action, we will eliminate the use of more than 40 percent of insecticides used in this country. That’s a lot of bees that we can save — bees that will pollinate our food. Join us in calling on Gov. Rauner to take action to protect bees and our food. Reacting to pervasive lead contamination in schools’ drinking water, Illinois PIRG Education Fund gave Illinois a B- grade today for addressing the problem, according to a new national report. In the second edition of Illinois PIRG Education Fund's Get The Lead Out study, the state showed good progress as Illinois received a D grade in 2017. Dozens have died from the chemical fumes of toxic paint strippers sold in stores across America, but now Menards is joining other home improvement retailers in attempting to stop that number from growing. From E. coli-infected romaine lettuce to Salmonella-tainted beef, contaminated foods lead to illnesses that sicken as many as 1 in 6 Americans annually. In 2018, this epidemic helped spur major recalls, which caused stores and restaurants to toss millions of pounds of meat and produce. Illinois PIRG Education Fund today released first-of-its-kind analysis of new data obtained from the Illinois Department of Public Health finding that 78% of suburban Cook County schools tested positive for lead in at least one water fixture. Americans rely on a vast network of farms and businesses to provide safe food daily. But in recent years, a string of high-profile recalls ranging from romaine lettuce to millions of pounds of beef to Ritz and Goldfish crackers has called into question the system developed to ensure safe food reaches people’s plates. The negative health effects of asbestos are well-known. Most people may associate asbestos contamination with the workplace or decades-old construction material, but alarmingly, recent media reports have found asbestos contamination in kids' makeup from popular stores. PIRG decided to do its own asbestos testing at an accredited laboratory.